Played college basketball at Southern Illinois (2004-08). Moved to France for the 2008-09 season, signed by Cholet Basket. Moved to Turkey for the 2012-13 season, signed by Besiktas JK Istanbul. 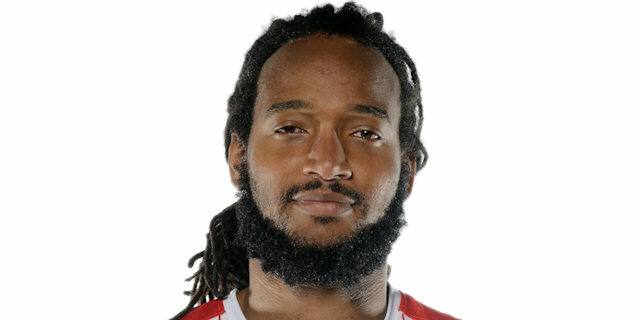 Moved to France for the 2013-14 season, signed by Sluc Nancy. Named to the 2006-07 and 2007-08 All-MVC 1st Team.